Last summer we were asked to produce two documentary videos for an existing client, Celtic Marches. We have perform web development work, photography and also provide them with email services. 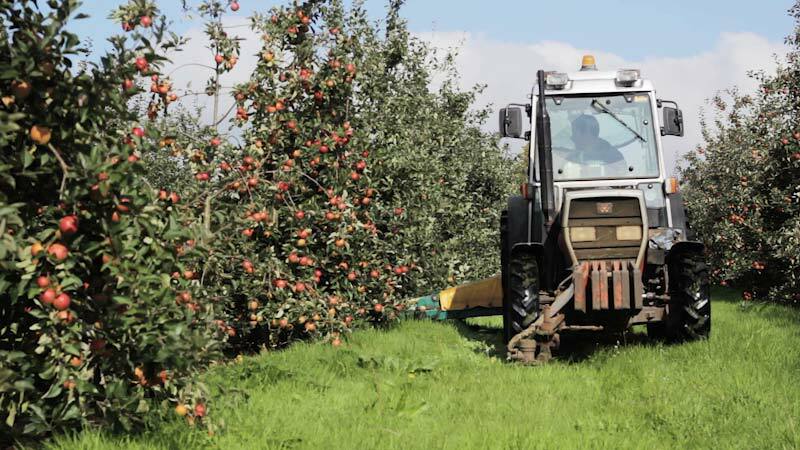 The aim of these videos is to show the harvest process for both their hops and cider apples and demonstrate the balance between traditional farming methods and modern processes that they employ. Celtic Marches take great pride in the traditional methods and provenance of their products. 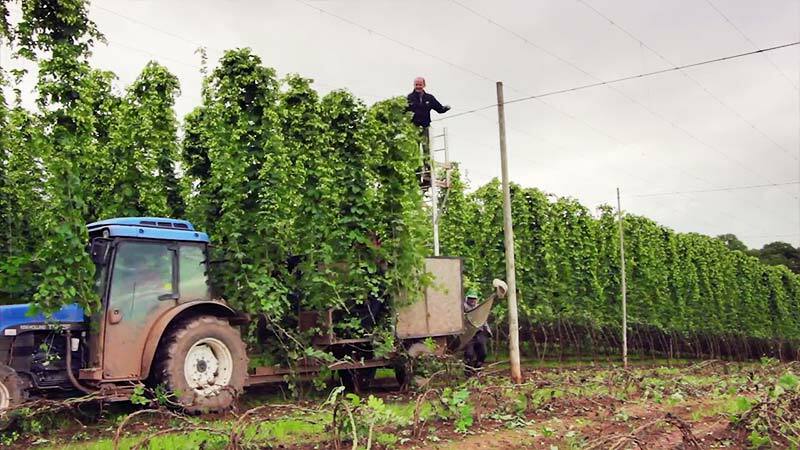 Their hops are sold to local breweries for the production of beer as they have for several generations. Cider production is handled in-house from tree to bottle or keg with major investment in equipment and storage facilities. All video was shot in HD on adapted Canon DSLRs over a number of days and edited in post-production using Adobe Premiere, After Effects and Audition.